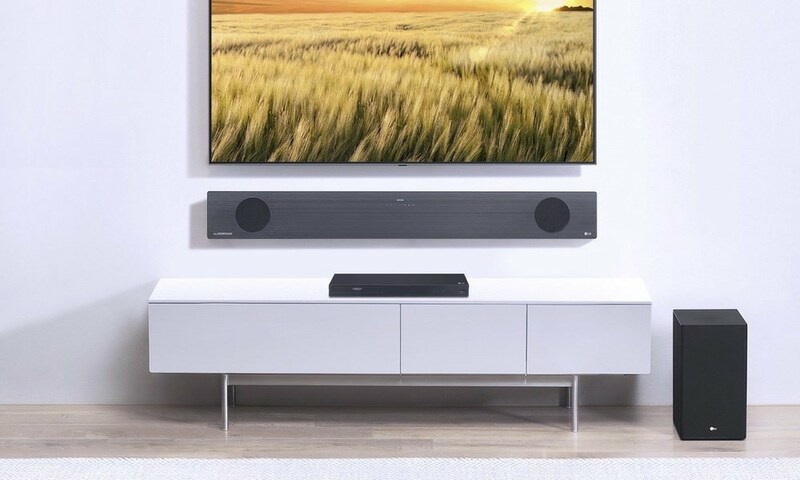 Integra today introduced one of the very first object-based surround sound bars to support the latest DTS:X and Dolby Atmos home theater formats which provide a height-channel. 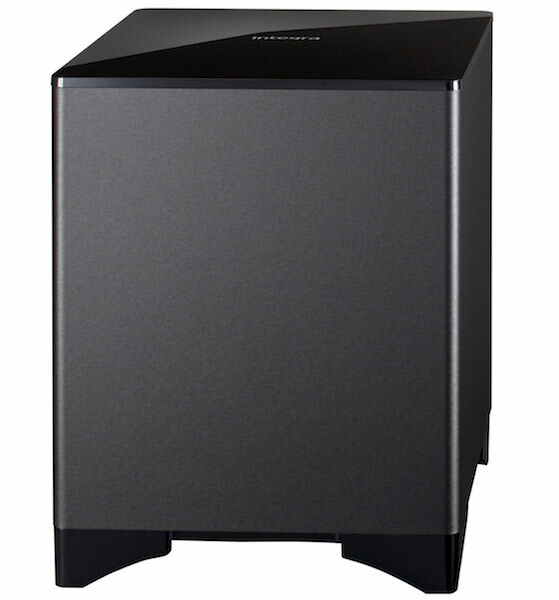 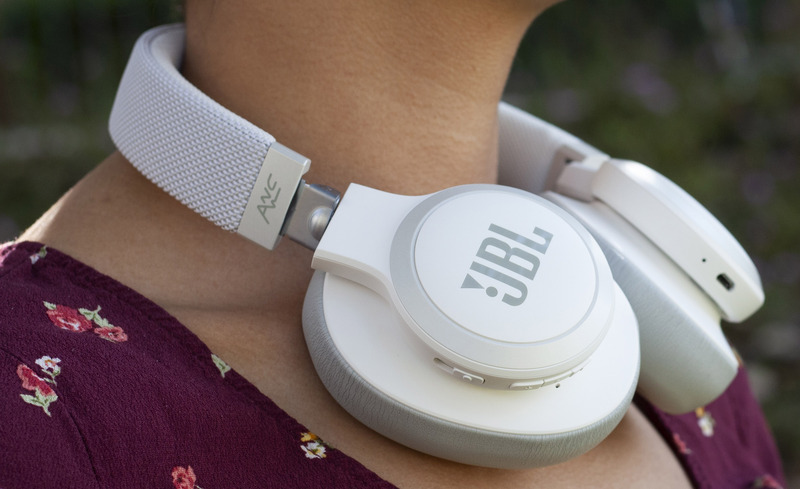 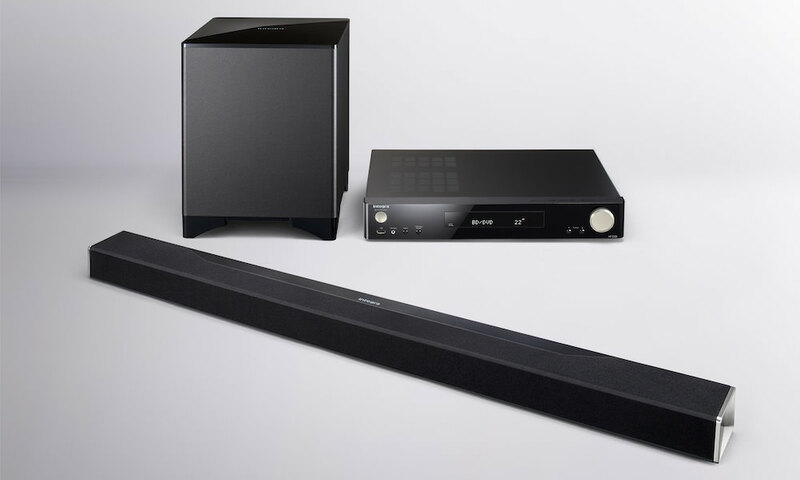 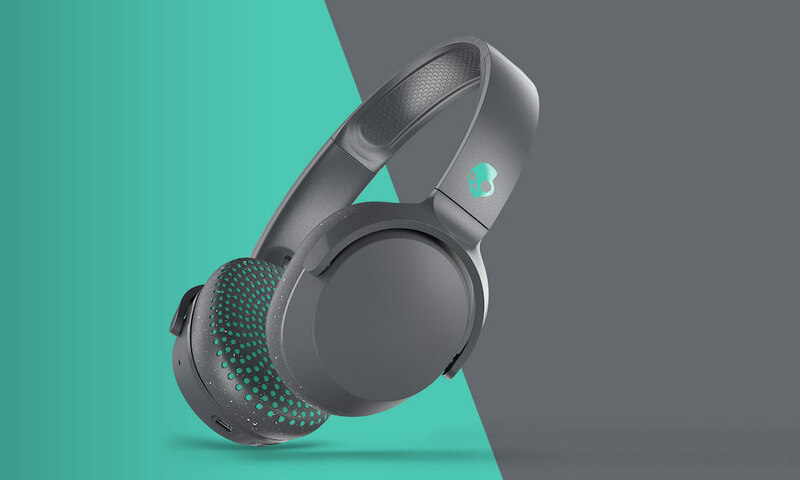 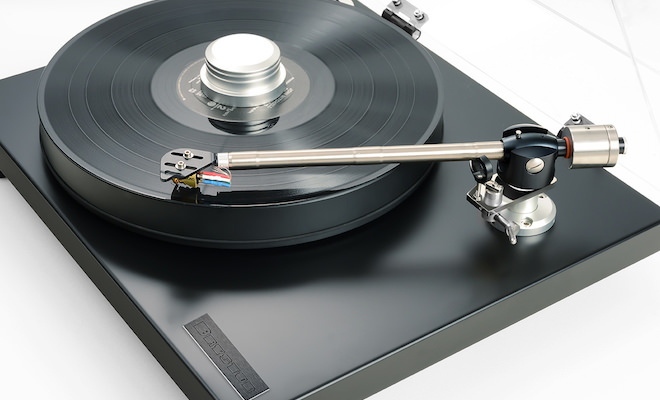 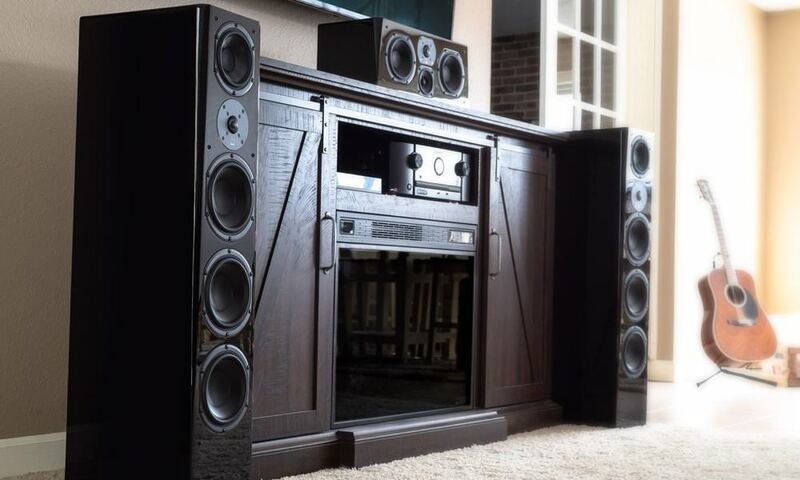 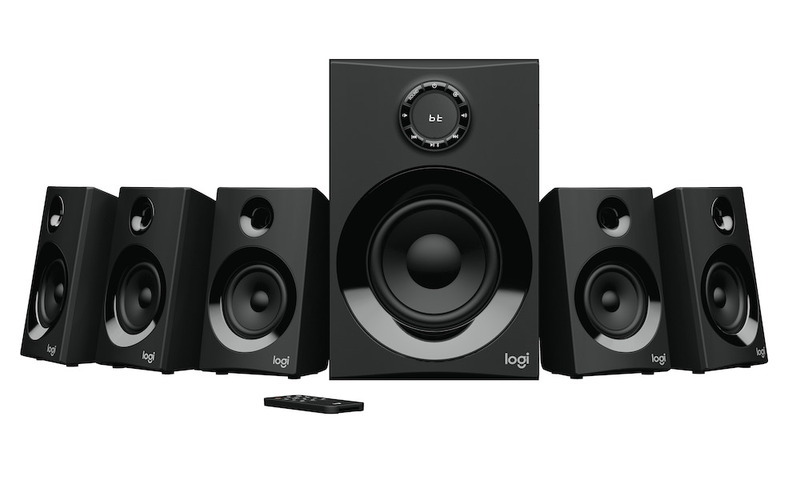 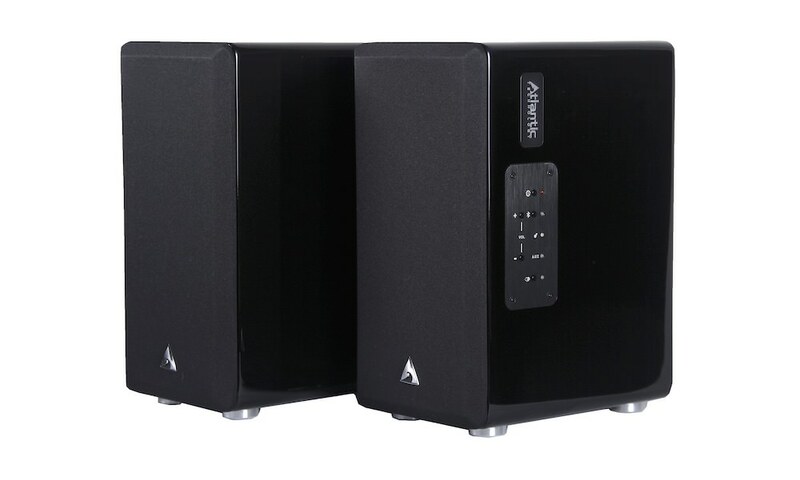 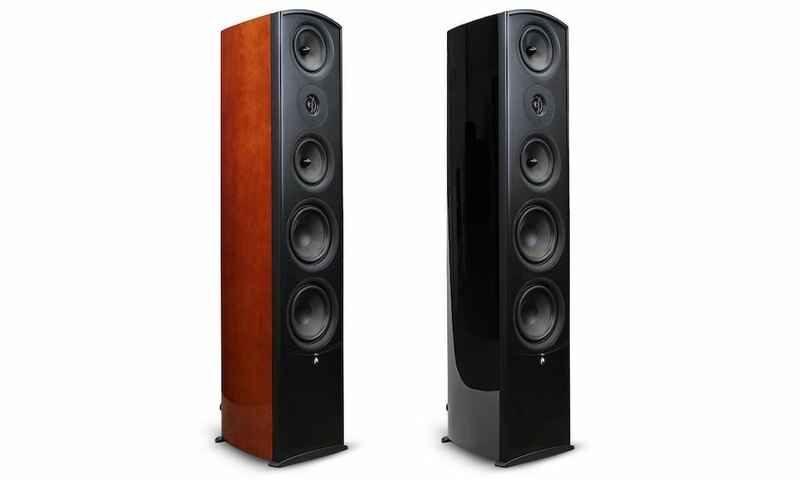 The $1200 three-piece audio system is called the DLB-5 and is comprised of a slim line A/V receiver, passive sound bar, and a powerful 50-watt 6.5″ wireless powered subwoofer. 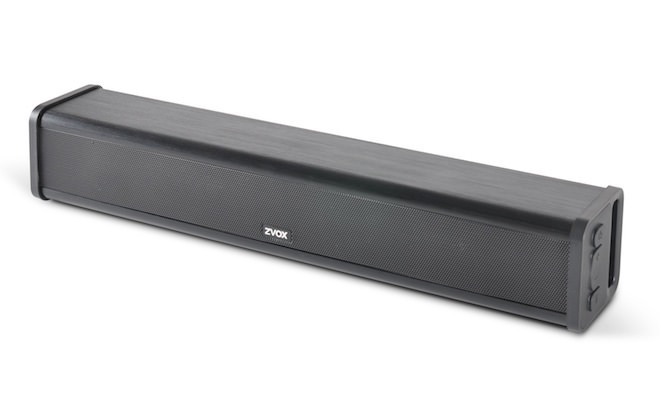 The contemporary, sleek, and attractive low-profile sound bar integrates six speaker drivers including dual center, dual left and right, as well as two up-firing speakers. 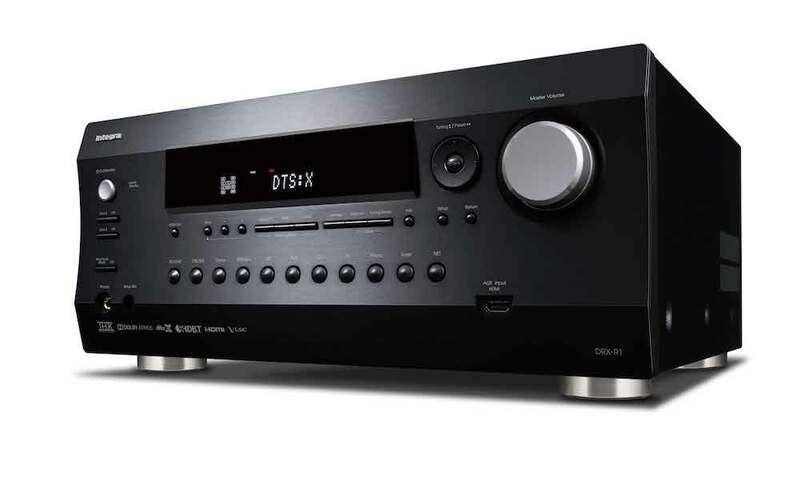 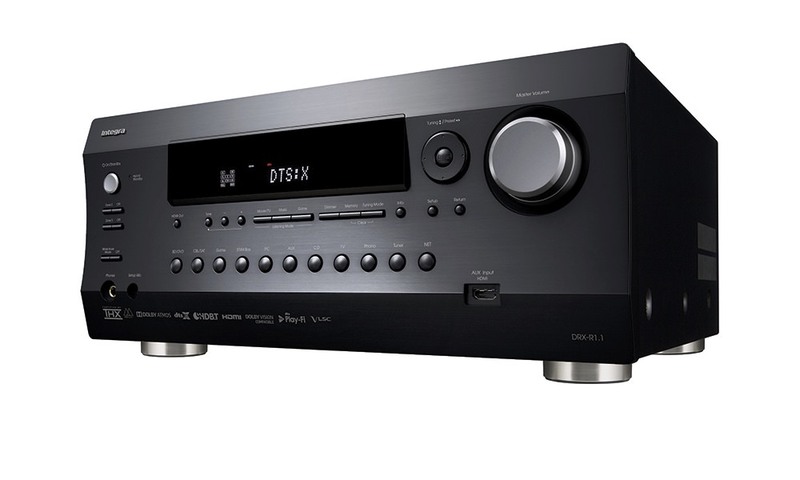 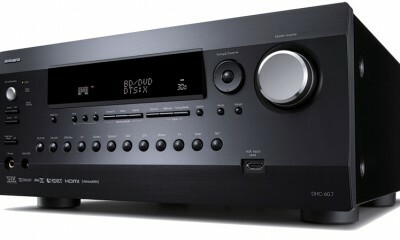 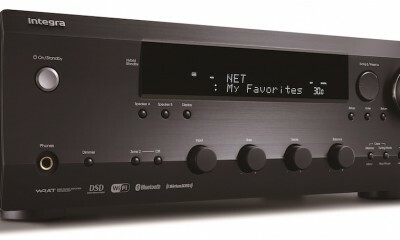 The system’s receiver (model HT-D03) is a less powerful variation of the Integra’s new DSX-3 slim-line A/V receiver. 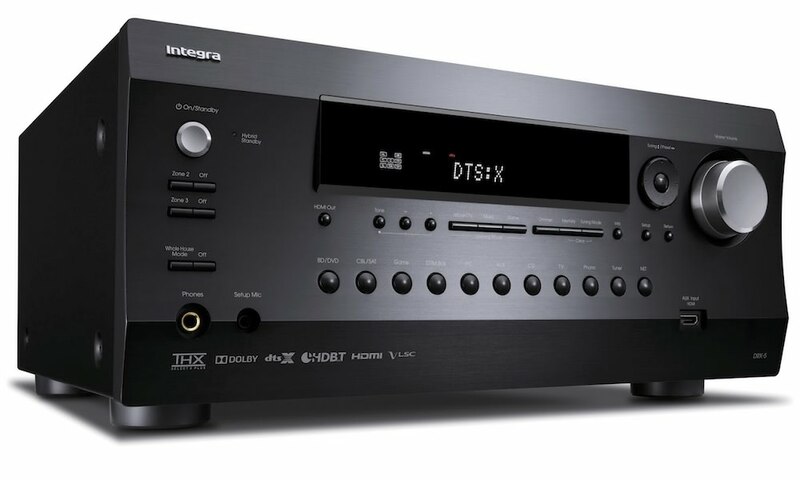 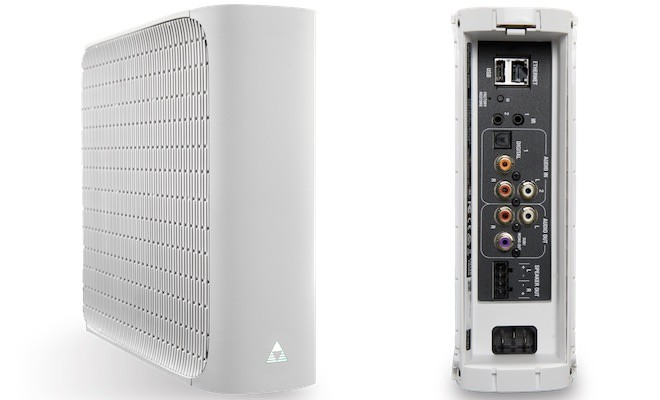 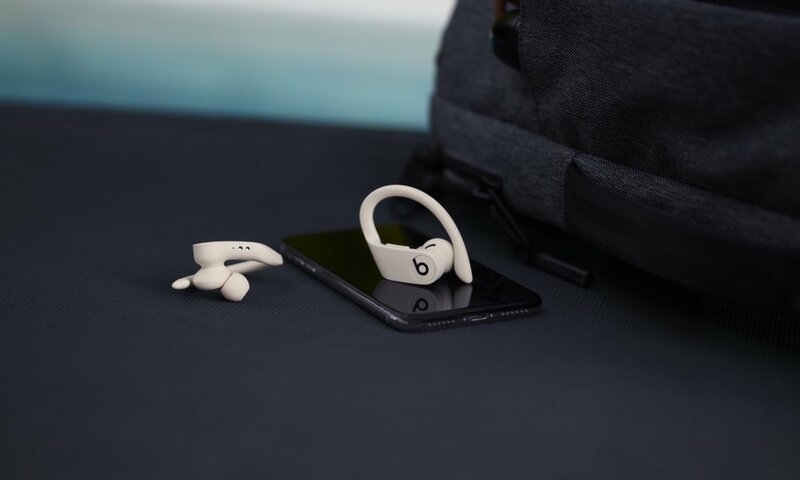 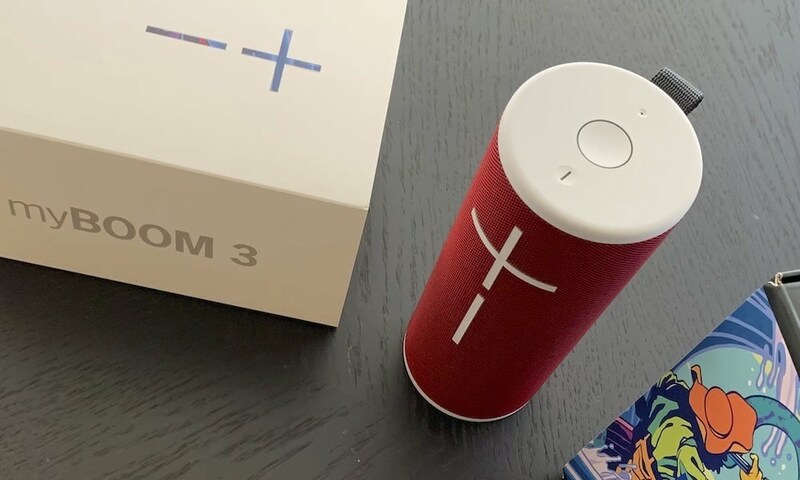 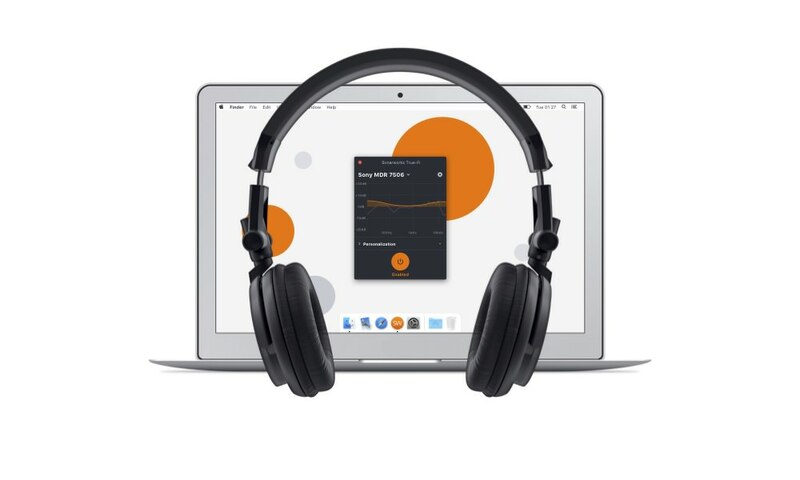 It offers wireless capabilities including FireConnect, AirPlay, Wi-Fi, Bluetooth, handles the most frequently used Internet Radio services and is Integra’s first product to incorporate DTS’ Play-Fi multi-room, wireless streaming audio technology via future firmware update. 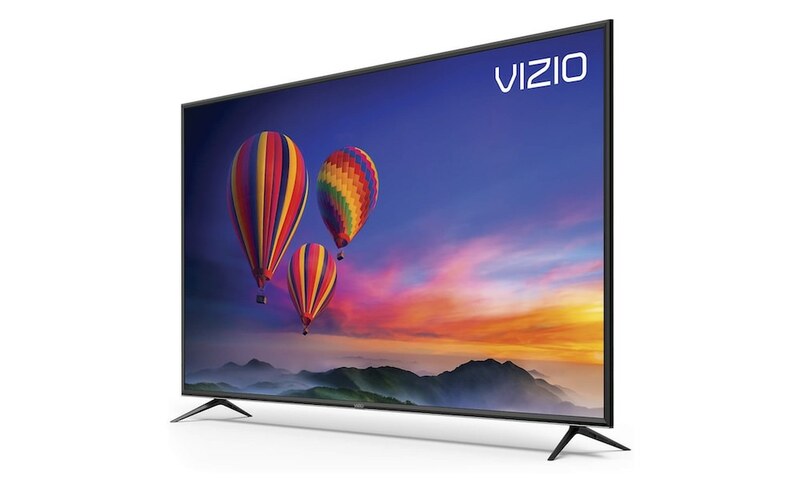 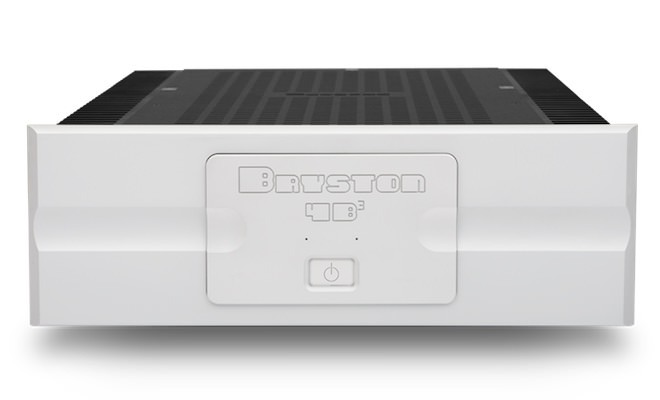 It features four 4K / 60Hz HDMI terminals supporting HDCP 2.2, HDR10, and BT.2020 Color, and is rated at 50-watts per channel at 4 ohms, 1 kHz, 1% THD. 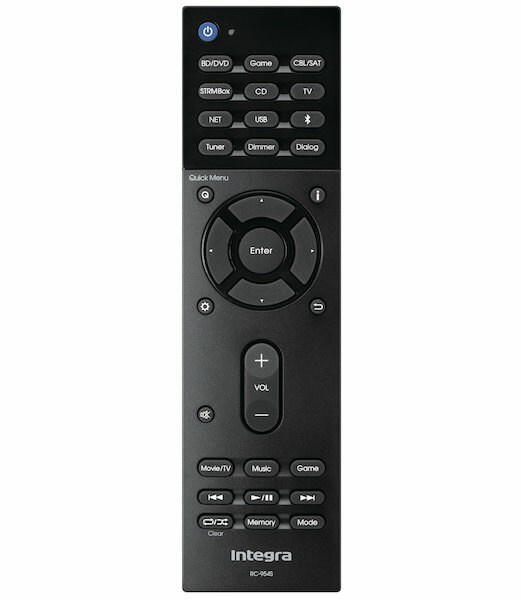 The DLB-5 also includes IP control with support for two-way communication with third-party home automation systems.